Use emarketing to create Google Shopping campaigns in no time and without AdWords knowledge. 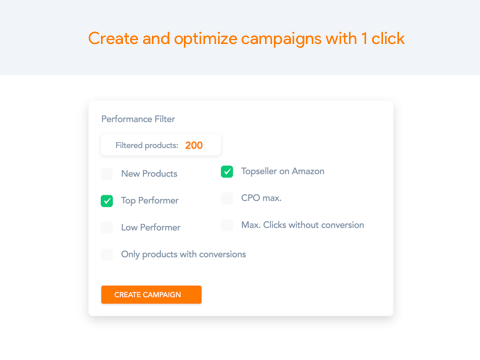 Our system optimizes your campaigns continuously and fully automated for maximum performance. 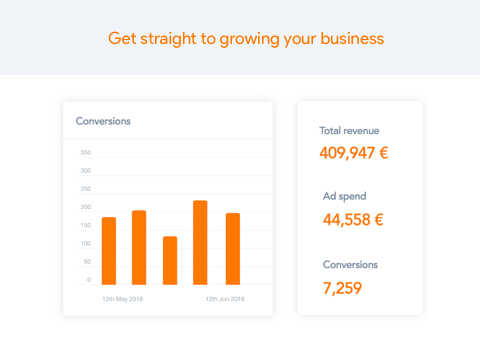 The emarketing module generates the product data feed required for Google Shopping as well as installing the Conversion Tracking - automatically. You haven’t advertised on Google yet? 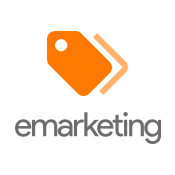 No problem - The emarketing module creates an AdWords account and Merchant Center on your behalf. 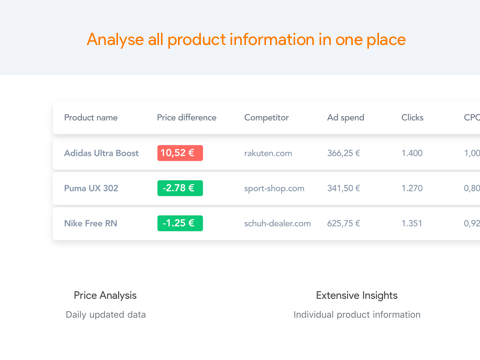 Powerful marketing tools assist you in prioritizing your ad budget on your most promising products: Use our automated price comparison to identify if competitors offer the same products at a cheaper price.